Fencing is safer than ping-pong! Study shows that fencing is among the safest sports, according to Lars Engebretsen of the University of Oslo in Norway, who compiled the data. 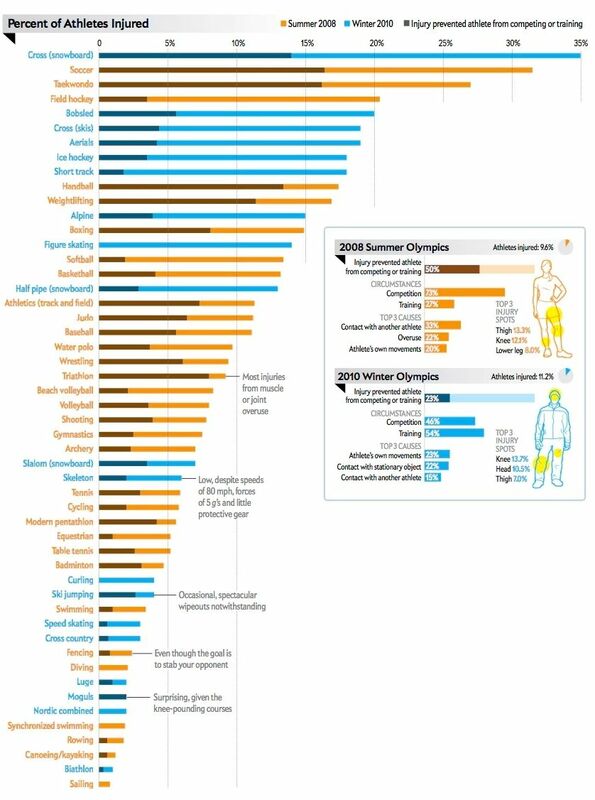 This study shows that Soccer and Taekwondo are among the most dangerous sports. Fencing however, ranked as being even safer than Table-Tennis. Highest college recruitment rate of all sports! 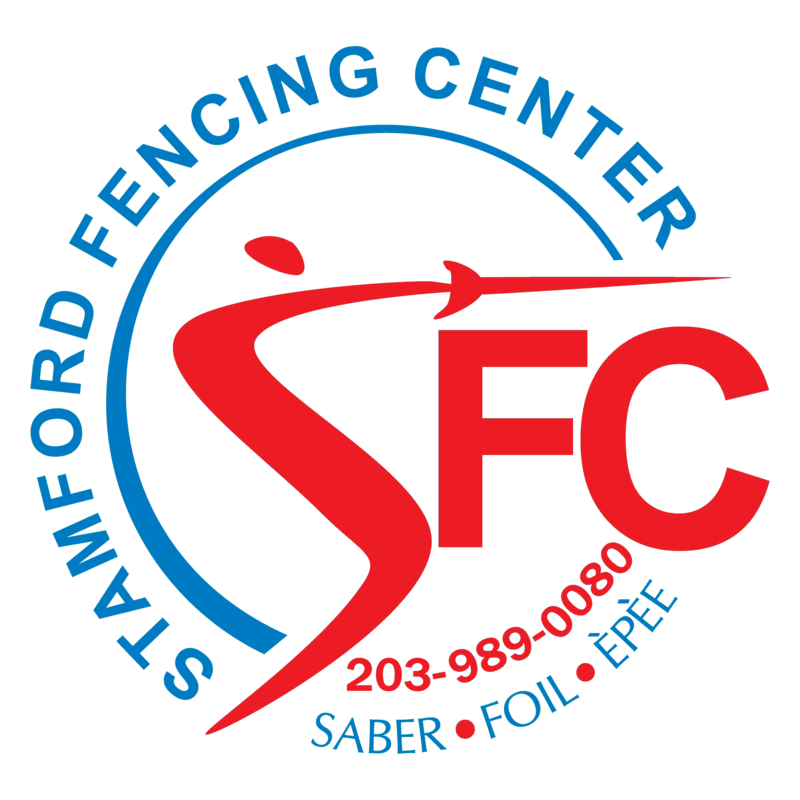 Many kids who initially started as recreational fencers enjoy many benefits that college fencing has to offer. 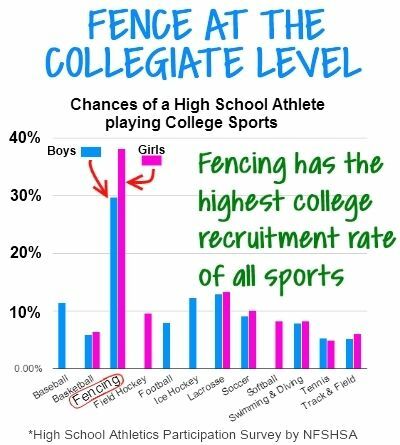 Studies show that fencing recruitment rate is above 20% as compared to less than 2% for other sports. For more informationon this topic click here.